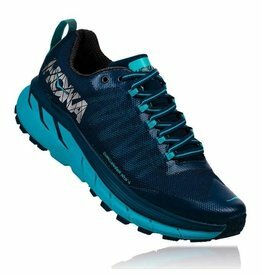 The Hoka One One Speedgoat 2 shoe is designed to attack all breeds of technical trail. 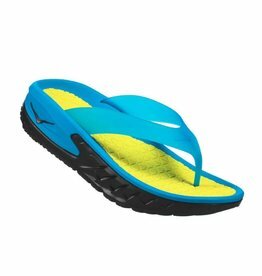 And it now comes with improved fit, stability, and durability. 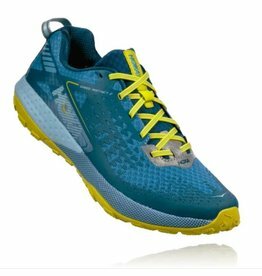 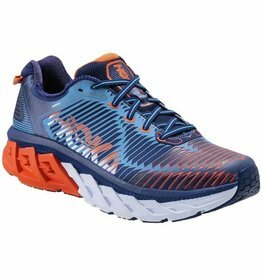 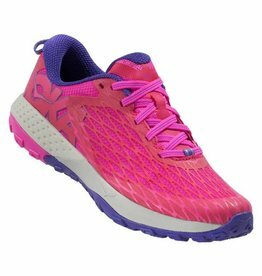 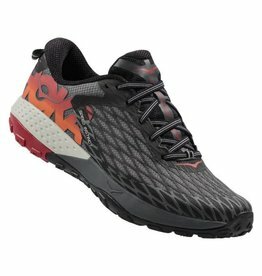 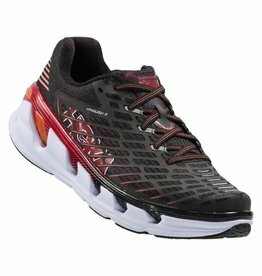 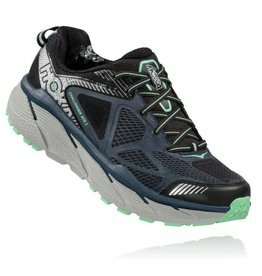 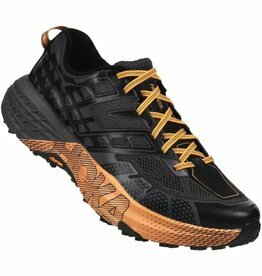 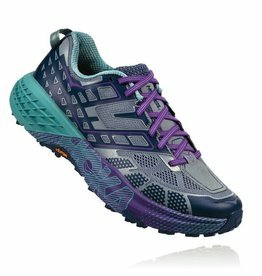 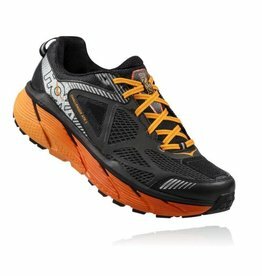 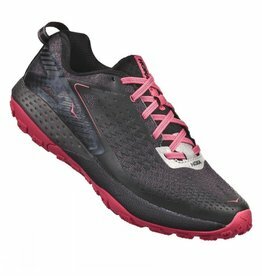 The Hoka One One Vanquish 3 shoe is made for the runner looking for a premium, springy, ride, that takes comfort and responsiveness to a new level. 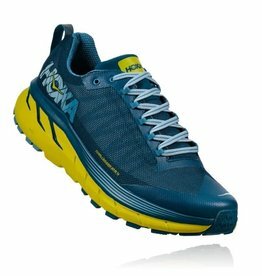 A versatile performer, the Hoka One One Challenger ATR 3 shoe excels in the mountains, on the roads and everywhere in between.